Family by God’s Design delves into the Biblical basis of the intentional Christian family and offers practical suggestions to help your family become a celebrating communities of honor and grace. This book is divided into three sections. Section one focuses on practical ways to show honor in your family. Section two provides practical ways to share grace with your family. Section three focuses on celebration in the family. Put the ideas of Family by God’s Design into practice and shape your family into a celebrating community of honor and grace according to God’s designed. 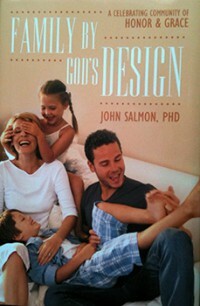 Click here to read an overview of the topics you can expect to find in Family By God’s Design. Click here to learn more about Family by God’s Design and to find links for purchasing. 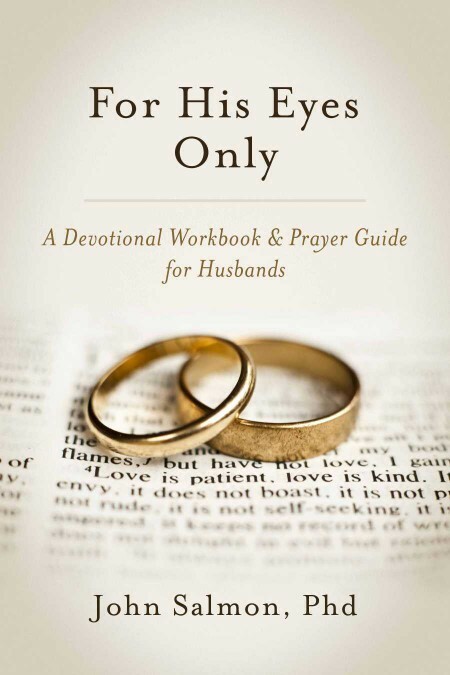 For His Eyes Only: a Devotional Workbook and Prayer Guide for Husbands offers straightforward practical advice for any man who wants to become a husband like Christ and, in so doing, have a successful marriage. For His Eyes Only includes 31 short devotionals describing the joy and duty of a Christian husband. Each one begins with a verse of Scripture, then describes one aspect of becoming a godly husband, offers practical ideas for implementing the principle, and ends with a short prayer. Click here to read more about For His Eyes Only or to purchase the e-book. You can also read a sample chapter at Prayer Changes Things. Beginning with the first step in discipline and moving toward the village needed for successful discipline, A Practical Guide to Better Behaved Children will help you discover ways to address negative behaviors and nurture the positive behaviors to replace them. You will learn the reasons our children misbehave, how development impacts discipline, the need for structure, and some powerful discipline tools you can use to nurture appropriate behaviors. 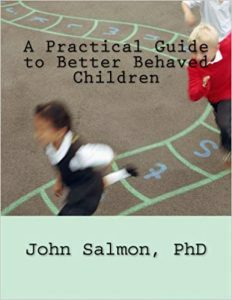 Click Here to read more about A Practical Guide to Better Behaved Children.